With the 1919 summer forecasting season successfully concluded, the Norwegian government authorized Vilhelm Bjerknes and his assistants to issue storm warnings for the west coast during the fall and winter. The Bergen School members would be able to track and analyze the more intense fall and winter cyclones. They could also expand their research into cyclone structure. The decision by many European nations to take up to four observations daily in support of aviation also provided extra data needed by the Bergen team. Since a cyclone could significantly strengthen within 24 hours, the extra data would allow them to determine conditions favoring intensification and connect changing weather conditions to intensification stages. surfaces but failed to make the connection between the new disturbance and the original cyclone. Late in 1919, while arguing about the day's weather patterns, the Bergen meteorologists first considered the idea that a single line they termed a "battle line" might stretch around the Northern Hemisphere. Vilhelm Bjerknes had first used the analogy to battle in mid-1919. Returning to that theme in his 1920 paper "The Structure of the Atmosphere When Rain Is Falling," Bjerknes wrote, "We have before us a struggle between a warm and cold air current." Cold polar air was the "enemy" and it was launching attacks against warmer equatorial air. The warmer air launched counterattacks. The line of battle separating these two warring masses of warm and cold air was the polar front. 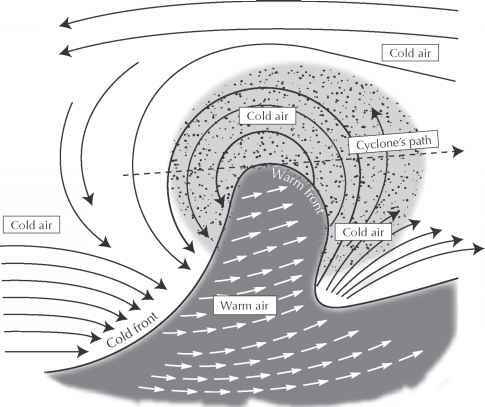 As cold and warm air masses launched raids across the front, they created a cyclone on the front. 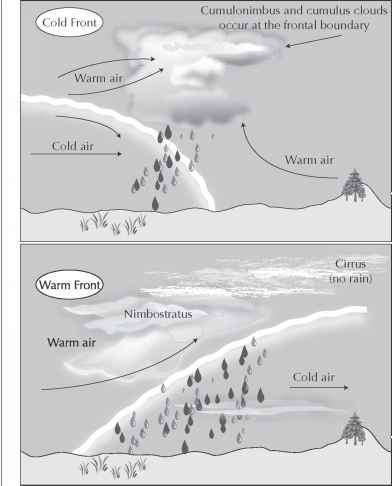 The polar front was both a three-dimensional surface that represented the boundary between cold and warm air masses that stretched into the upper atmosphere and a two-dimensional line that appeared on surface maps where the boundary intersected the ground. They renamed the steering surface the warm front (drawn in red) because warm air was "attacking" cold air. They renamed the squall surface the cold front (drawn in blue) because cold air was attacking the warm air. The Bergen meteorologists needed additional data to determine whether their proposed polar front actually existed in nature. Weather maps in the 1920s covered relatively small areas, not entire hemispheres. Cold and warm fronts exhibit distinct cloud patterns and weather phenomena that Bergen School members used to forecast the weather. The addition of ship observations taken in the North Atlantic aided German and Danish meteorologists in constructing a series of weather maps that extended beyond land-based areas. Solberg reanalyzed the data and created a map that stretched from North America to northern Europe. Even these additional ship data were not sufficient to define the polar front. When Jacob Bjerknes presented the polar front theory at professional meetings, his audience walked away unconvinced. The Bergen meteorologists needed to "sell" the polar front to their skeptical colleagues. 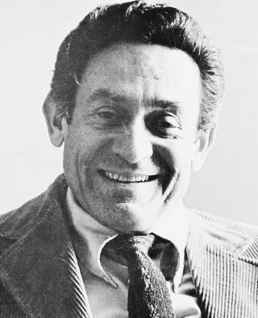 Vilhelm Bjerknes's sales pitch promoted the polar front concept as being important to both accurate weather prediction and meteorological theory. The challenge for meteorologists was to predict "weather," and for most people "weather" was synonymous with "bad weather"—pre-cipitation, wind, and/or cold temperatures. Knowing the polar front's location would give forecasters a place to look for weather-producing perturbations. Unfortunately, there were insufficient weather observation stations providing the necessary data. In order for meteorologists to locate the cyclones on the polar front—the "pearls on a string"—the international meteorology community would need to collect and share additional data. The Bergen meteorologists also needed to determine how cyclones were born, lived, and died, and the weather associated with each stage. Once again, they were aided by more and better weather observations. Instead of just reporting "clouds," weather observers began noting cloud type, altitude, and order of appearance. Careful sky observations allowed Jacob Bjerknes to discern the atmospheric changes that occur within a cyclone's life. Knowledge of these orderly changes improved forecasts as meteorologists analyzed weather data from their own and upstream stations. They could advise their customers about expected winds, temperatures, and precipitation over the upcoming 24 hours. 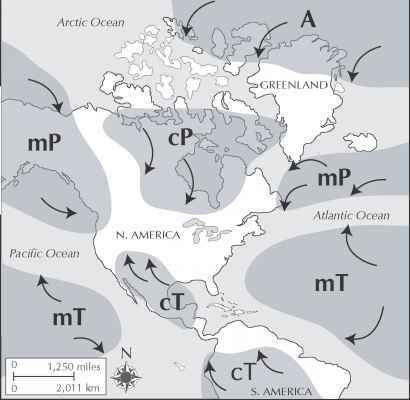 Different types of continent-sized masses of air contribute to weather patterns over North America. moist air, the heavier, denser cold air pushes the warmer air up. As the warm air rises and cools, the moisture condenses and forms clouds, and rain may result. Other meteorologists had recognized the existence of air masses, but the Bergen School meteorologists were the first to connect them to weather prediction. After several years of work to perfect the method, by the mid-1920s air mass analysis became their standard forecasting technique. From Norway, it would spread around the world. How is climate tied to polar front theory? What type of rain is at the polar front? What is the hydroclimate of the polar front? 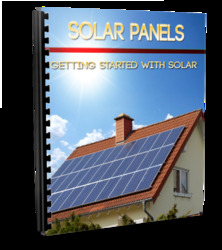 What creates a polar front?